Roberto presented “The District Prints Green! 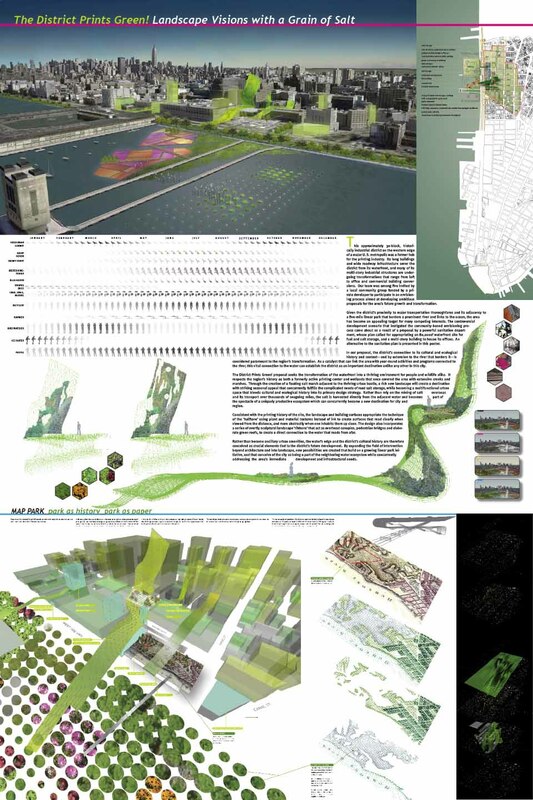 Landscape Visions with a Grain of Salt” at the Association of Collegiate Schools of Architecture [ACSA] 96th Annual Conference for the Hudson Square project in New York for which he was Lead Designer. Over 400 educators, practitioners, students, critics, and futurists from Asia, Australia, Europe, and the Americas gathered in downtown Houston for ACSA’s 96th Annual Meeting. 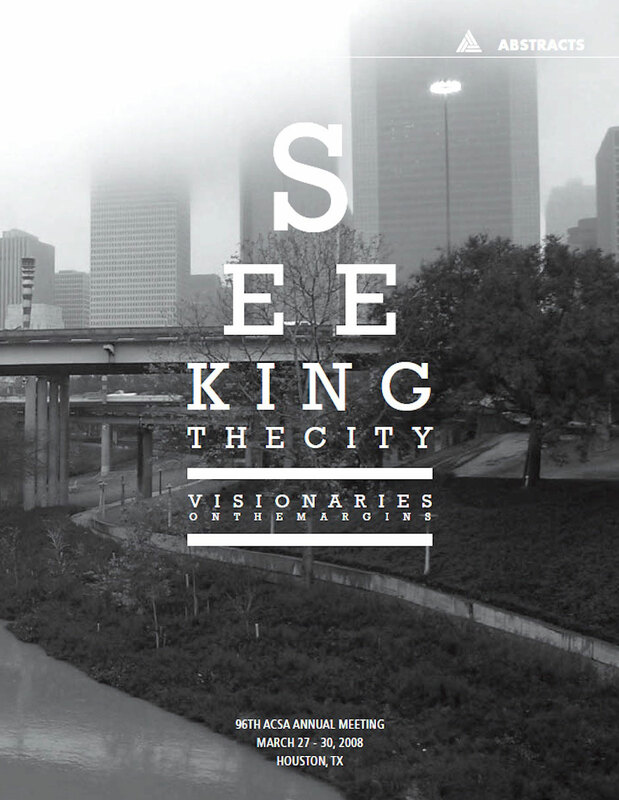 Hosted by the University of Houston, the conference discussions centered around the role of architects as visionaries, shaping cities against the tendencies of globalization to narrow identities.